Quasar Light Co., Ltd specializes in researching and producing LED lighting products, with LED bulbs being the mainstay of its lineup. The LED bulb has instant soft start and can save 80% to 90% energy more than incandescent lights. It has no flickering, RF interference or UV radiation. The operation temperature is -40~60℃ and the body temperature is less than 53℃. 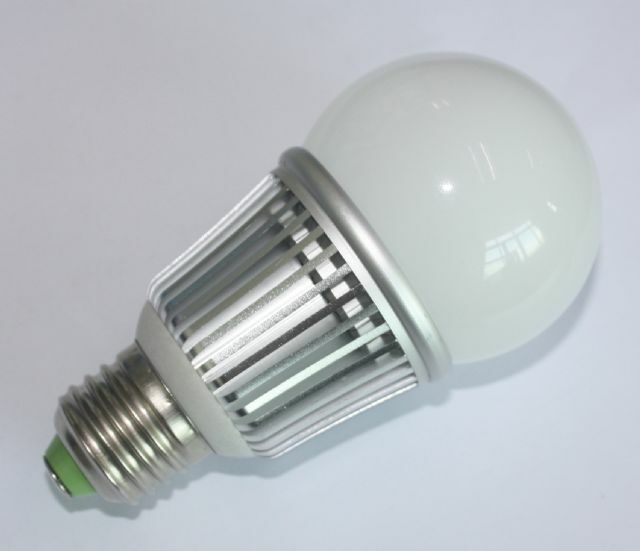 The LED bulb has passed CE and RoHS certification. The proprietary design has excellent thermal management with aluminum and hemisphere acrylic or glass housing.